We offer different kinds of sailing yachts, both small 2-3-cabin models, perfect for family sailing – individually or with a small crew, and 4-6-cabin, perfect for sailing with a larger group of friends. Each yacht is made from top-quality materials which ensure sailing comfort - both for children and adults. 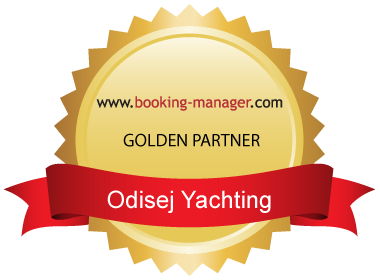 You have an opportunity to charter sailing yachts of any kind and many producers, such as: Delphia Yachts, Bavaria, Elan, Beneteau, Jeanneau. Have a look at our offer.